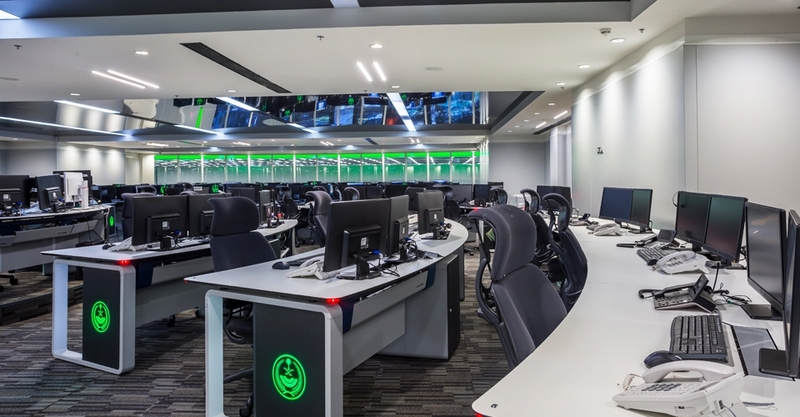 The Ministry of Interior of Saudi Arabia in association of Ministry of Finance has relied on GESAB for its most emblematic and important project, Central Command Center Mecca of Mecca (911 Center). The urgency of the client to have the project implemented made GESAB to work on the conceptualization and execution in a very short period of time. 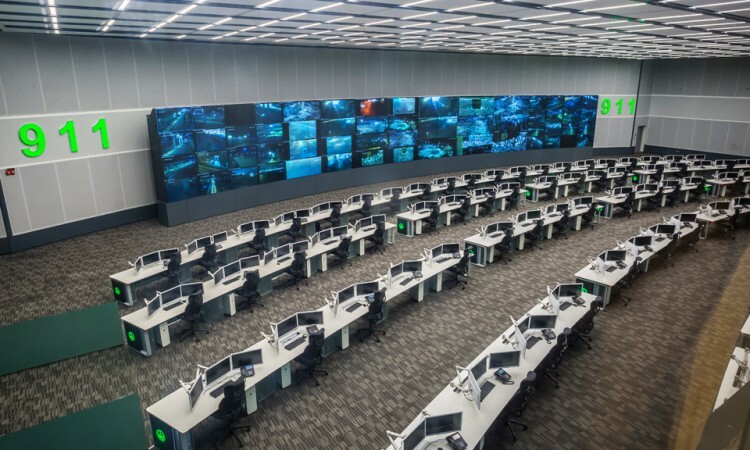 Moreover, the large number of operators and functions of the various rooms complicated the ergonomics design of each control room. 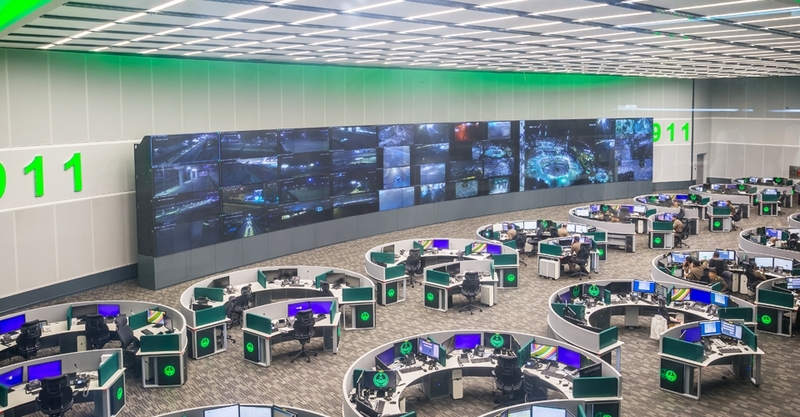 In order to optimize the space with maximum ergonomics we chose to create curves consoles for some of the control rooms while maintaining visibility of the 80 cubes videowall. 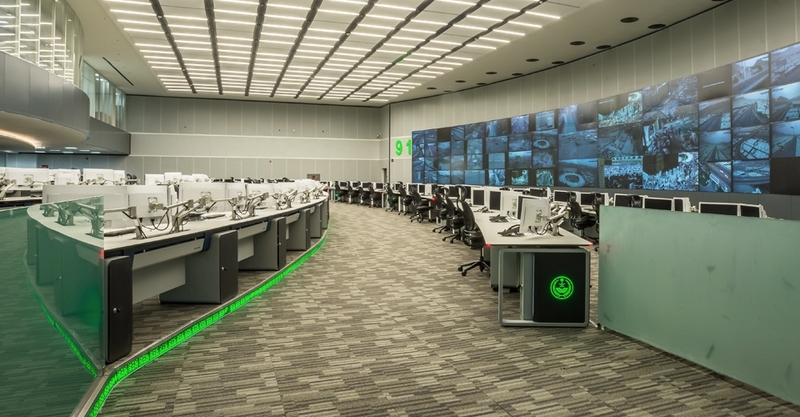 Specific control consoles for group work and 8 operators capacity control desks were designed for this project. 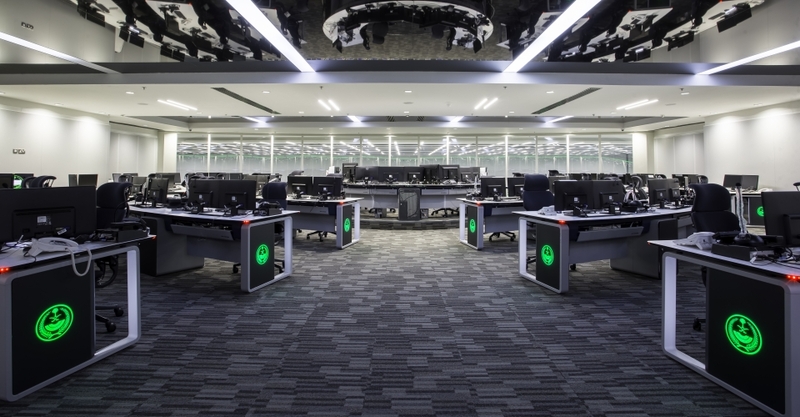 Customization of all technical furniture offered the best solution to the requirements of the Ministry of Interior of Saudi Arabia, including visual ergonomics with Dataflex monitors arms and including the crisis management meeting room for the high ranks, optimized and automated with full equipment to supervise operations & manage any occurring crisis. 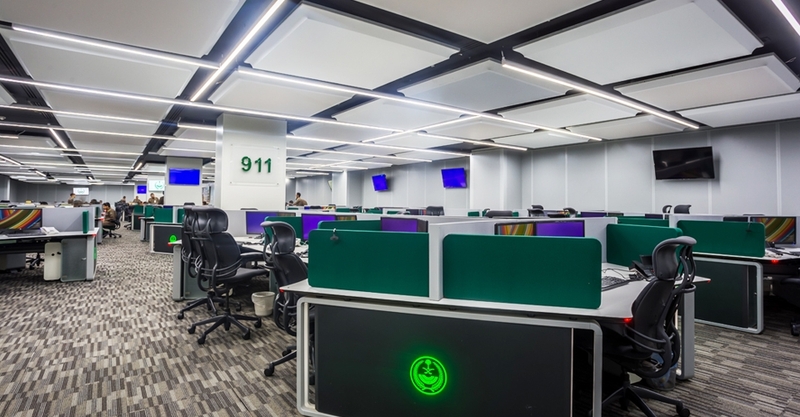 The Company Saudi Etqaan was the sub-contractor responsible of the systems along with the low current electrical installations, including servers, wiring, systems, audio visuals and technical furniture of which a large part of them were supplied and installed by Martin Pro Middle East. 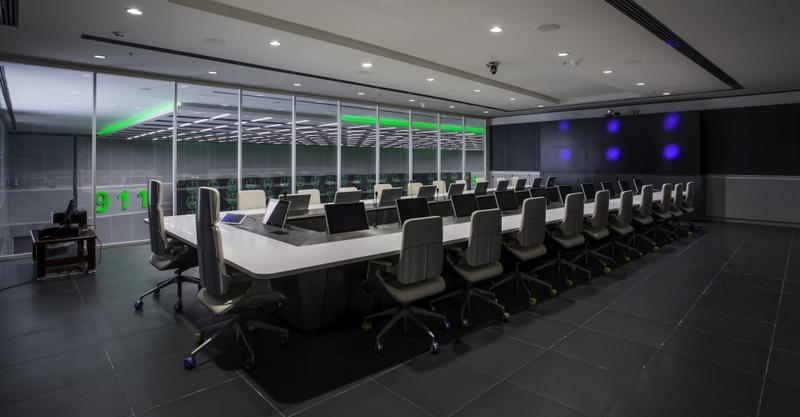 Moreover Martin Pro Middle East was the sub-contractor responsible of the systems along with the audio visuals solution and technical furniture. Deadlines were met and in one month GESAB was delivering the first batch of control consoles, applying all our know-how in control rooms and also doing consultancy work in interior design and materials. Local installers were trained in GESAB offices in Spain, in addition to sending supervisors to monitor the work to ensure a perfect assembly of all technical furniture. 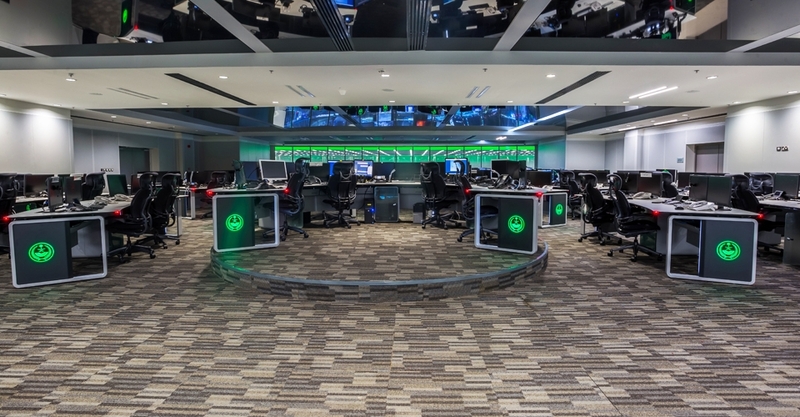 The development of engineering and design of custom consoles met the special needs of the Ministry of Interior of Saudi Arabia with a project that was delivered in November 2017. 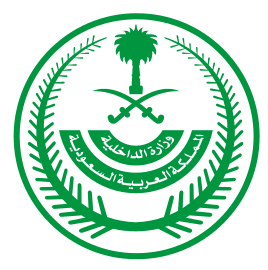 About Ministry of Interior of Saudi Arabia: It is one of the most important public institutions in Saudi Arabia. 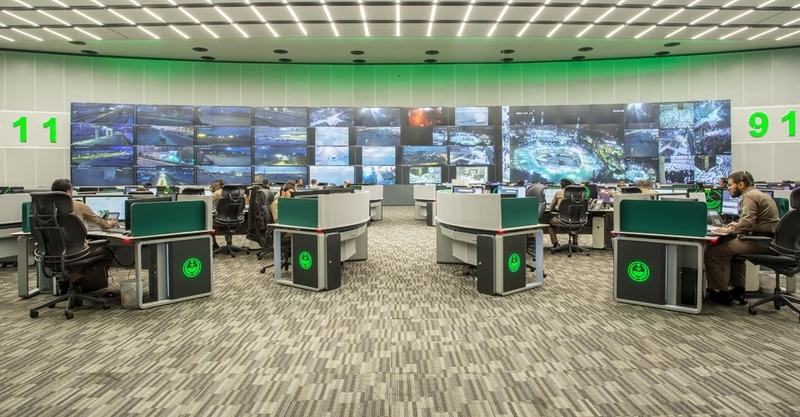 It controls security across the country, including police, emergency, civil protection, cyber security, traffic and customs.